Exhaust gas nozzle 46560790 https://www.kaercher.com/ae/accessory/exhaust-gas-nozzle-46560790.html Exhaust gas nozzle (oval connection, diameter 157 mm) for connection to the hot water high-pressure cleaner. With draught diverter for flue tube connection. For flue tube diameter up to 200 mm. 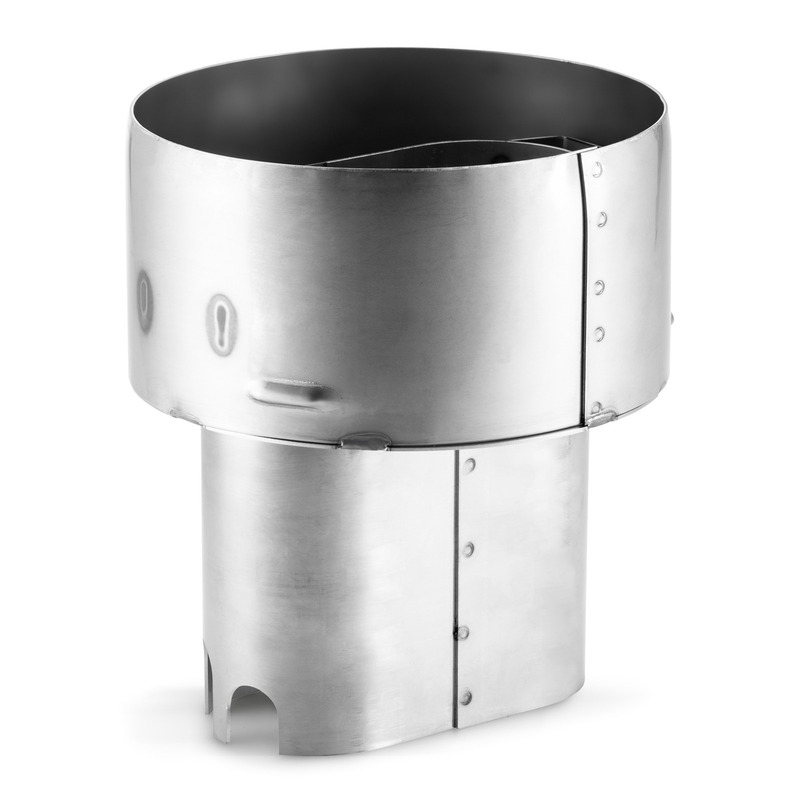 Exhaust gas nozzle (oval connection, diameter 157 mm) for connection to the hot water high-pressure cleaner. With draught diverter for flue tube connection. For flue tube diameter up to 200 mm. For the connection of the exhaust gas systems to stationary hot water high-pressure cleaner.